We all love our coffee. Some of us need it before we can do anything else: survive the day, check emails, meet people. Recently, our collective passion for coffee has infiltrated (not filtered) fashion, especially hair. The latest trend in hair salons is inspired by the rich shades of brown found in espresso whirls. It started in celebrity circles, built up steam in social media, and now women are asking for espresso in the mainstream salons. 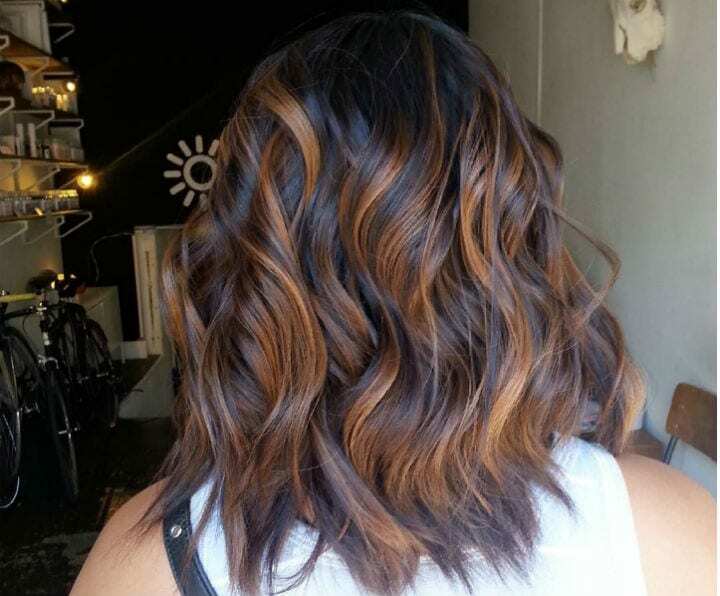 Balayage or painting for a natural look is a popular technique that stylists have been perfecting for years. The espresso trend is based on Balayage – this is the autumn interpretation. It's the same idea to use only cool shades of brown on a darker base. The result is a brunette with depth. Bella Hadid rocked the espresso look for the first time during a trip to Korea in October 2017. Since then, several celebrities have opted for the coffee color. At the premiere of Hotel Transylvania 3, Selena Gomez debuted with her espresso look. Other celebrities who came out of the salon with these trendy locks were Chrissy Teigen and Dakota Johnson. Lucy Hale from Pretty Little Liars and actress Ruby Rose have also experimented with espresso tones. Chris Williams, international director of Rush hairthat warns deep brunette Sounds could not work for everyone. Natural blondes or women with a fairer complexion may want to think again. If you have no olive or darker skin, you could wash out the espresso color. But if you have a brunette base, why not? You can join the thousands of fans on Instagram to flaunt their espresso waves.